LifeProof Carpet Sample - Framed Artwork - Color Tuxedo Pattern 8 in. x 8 in. 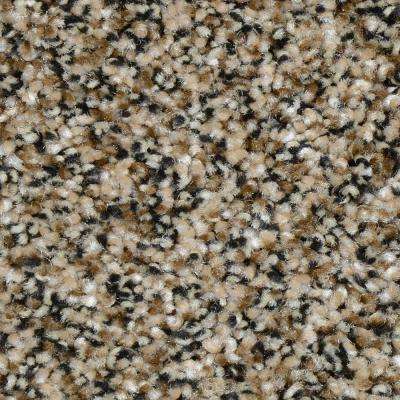 Home Decorators Collection Carpet Sample - Shackelford I - Color Genuine Texture 8 in. x 8 in. 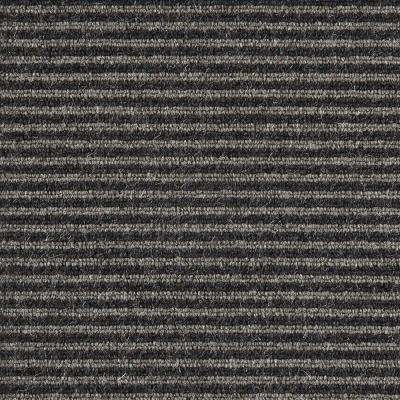 Home Decorators Collection Carpet Sample - Slingshot III - In Color Black Tie Affair 8 in. x 8 in. 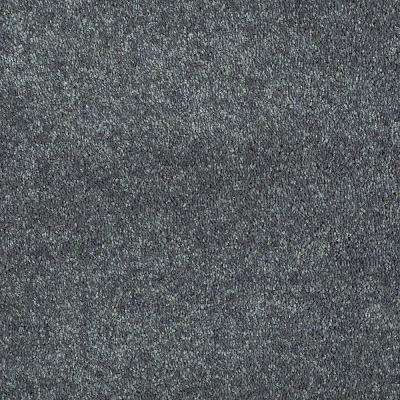 TrafficMASTER Carpet Sample - Wildly Popular II - Color Wynstone Textured Loop 8 in. x 8 in. 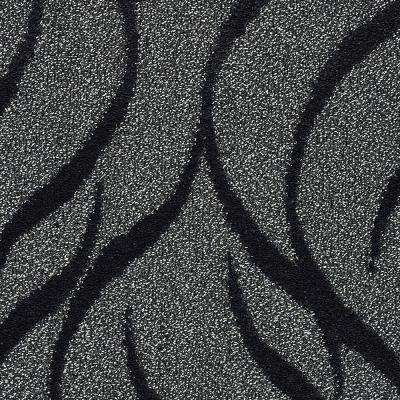 Home Decorators Collection Carpet Sample - Slingshot II - In Color Black Tie Affair 8 in. x 8 in. 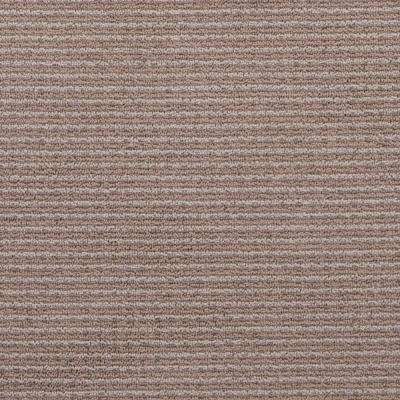 Home Decorators Collection Carpet Sample - Grayson - Color Brunswick Texture 8 in. x 8 in. 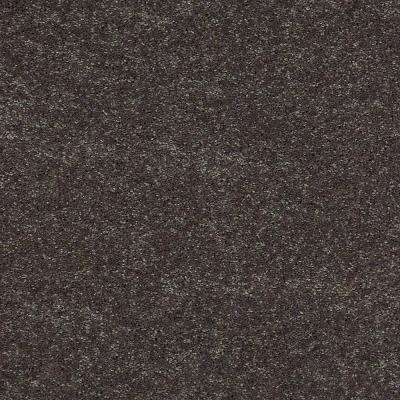 Home Decorators Collection Carpet Sample - Brave Soul II 12 - In Color Black Satin 8 in. x 8 in. 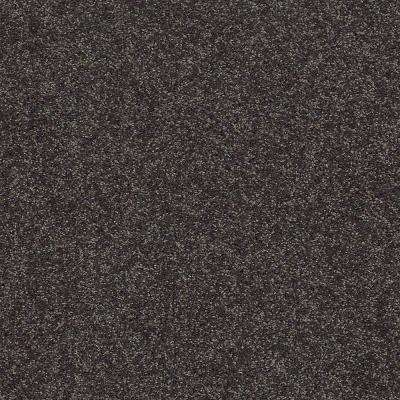 Home Decorators Collection Carpet Sample - Brave Soul I 12 - In Color Black Satin 8 in. x 8 in. 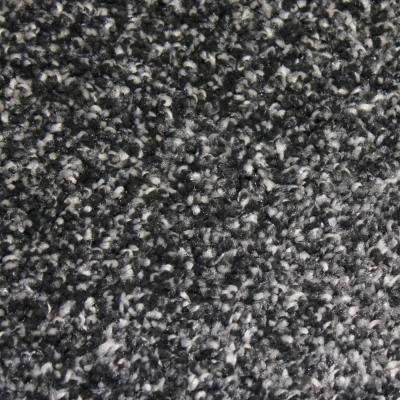 Home Decorators Collection Carpet Sample - Slingshot I - In Color Black Tie Affair 8 in. x 8 in. Natural Harmony Carpet Sample - Straight N Narrow - Color Earl Grey Loop 8 in. x 8 in.